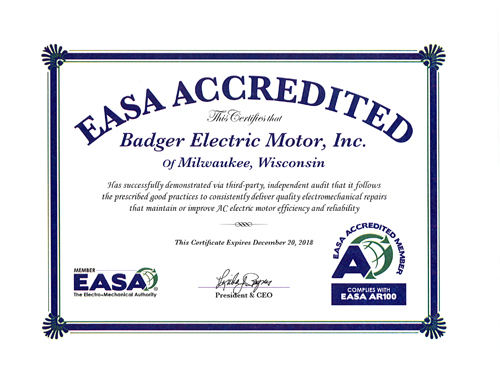 Since 1978, Badger Electric Motor has demonstrated its commitment to Quality Repair Service. That is what sets us apart. 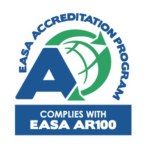 We want to assure you that your electric motor and industrial related equipment will perform reliably while continuing to meet your demanding requirements. 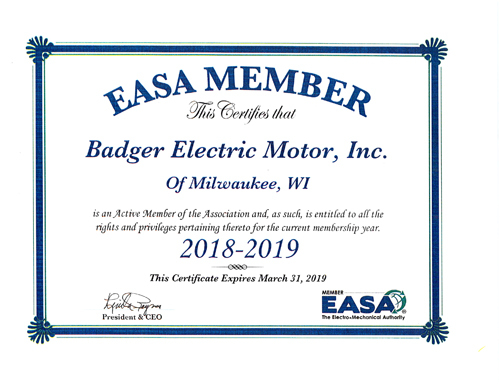 Since 1978, Badger Electric Motor has demonstrated its commitment to Quality Repair Service. That is what sets us apart.